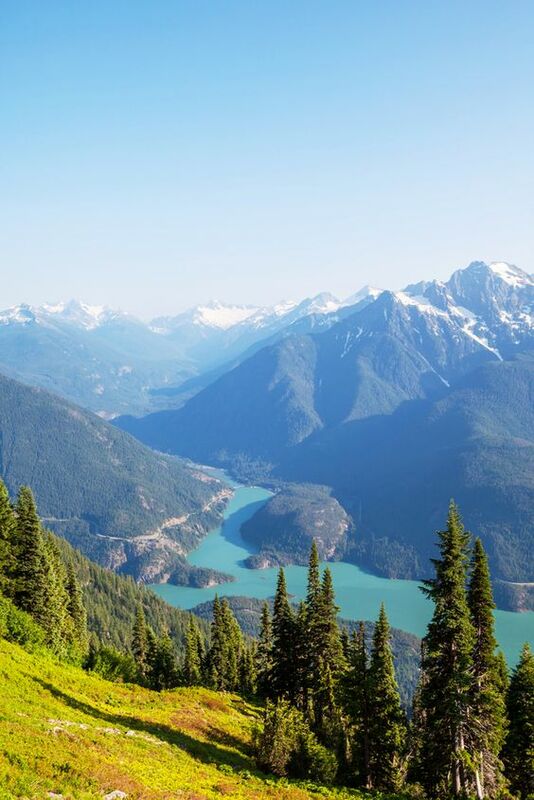 Washington State, nicknamed ‘The Evergreen State‘, is located in the Pacific Northwest region of the US and offers lots to visitors. Be it nature, city trips, culture or art, this state surely has some awesome things to discover. 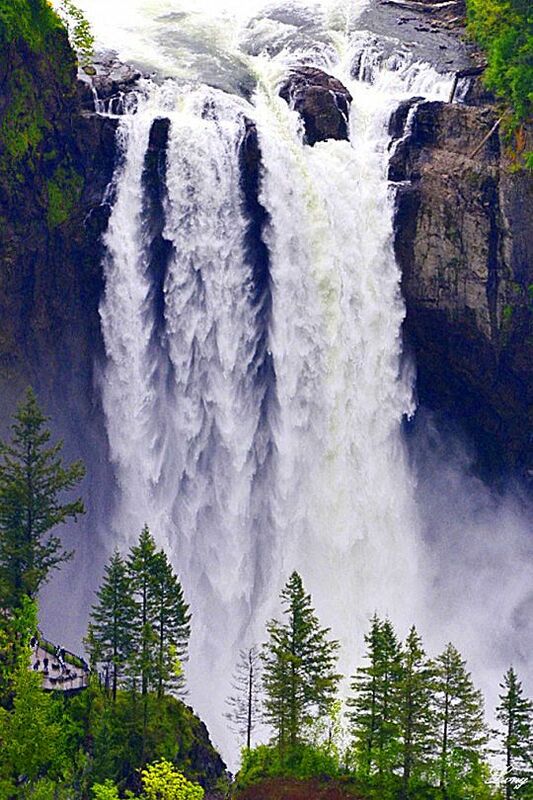 Be amazed by these beautiful places to visit in the state of Washington! 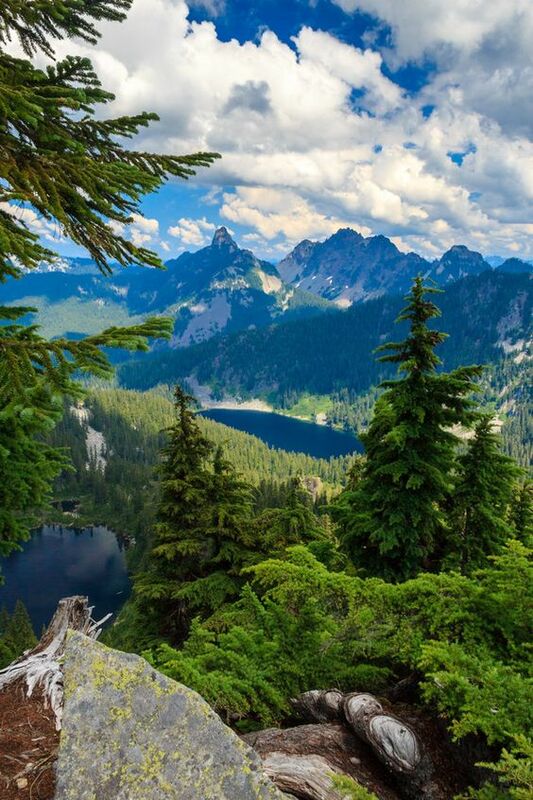 Granite Mountain offers outstanding views from its peak that include Crystal Lake, Kaleetan Peak and Mount Rainer. Climbing to the top of Granite Mountain is a steep climb, for every mile you go you gain nearly 1,000 feet in elevation. The best time to enjoy the staggering sights is during the week as sometimes weekends can get a little busy at the summit. 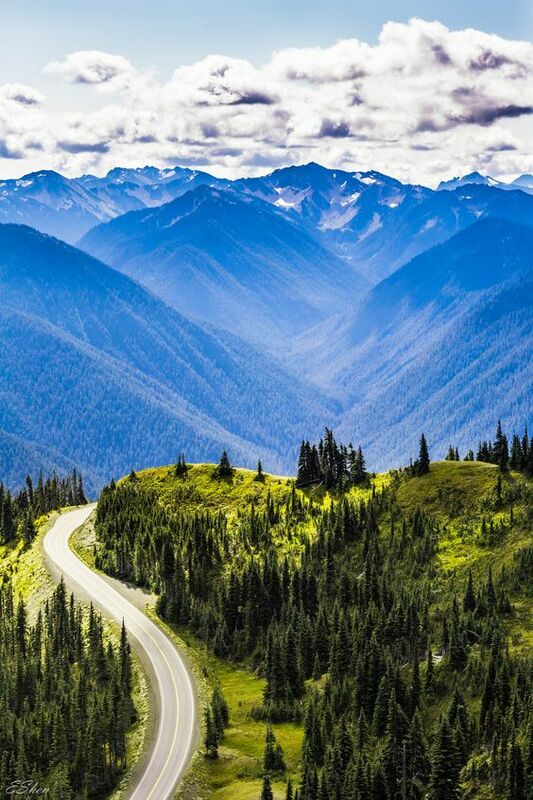 From ocean beaches to mountaintops, Olympic National Park overflows with incomparable scenery. 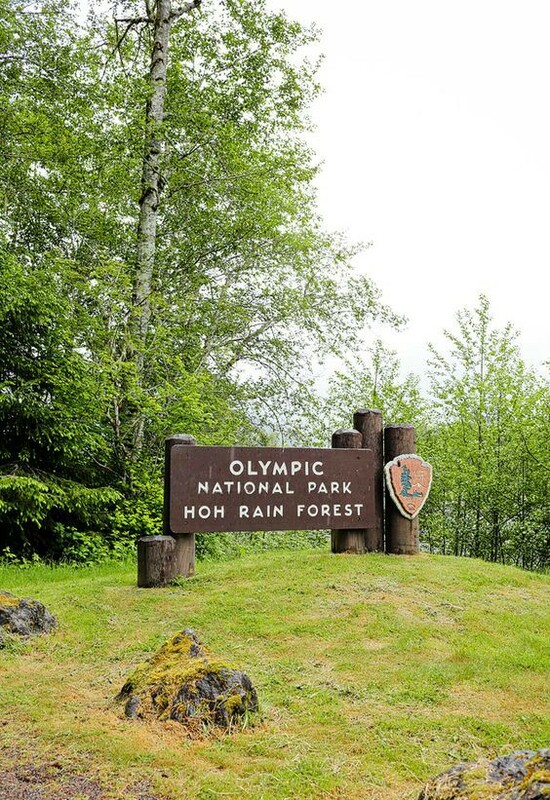 The park covers most of the Olympic Peninsula, and roads only circle the park with a scenic drive on US 101, never cutting through the park's mountainous heart. 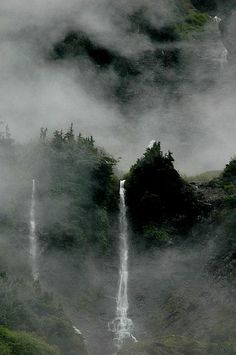 Dozens of beaches, over-sized trees in the Hoh Rain Forest, lakes, the Sol Duc Hot Springs, waterfalls, and wildflowers at Hurricane Ridge near Port Angeles all list among the many reasons to visit this natural glory. 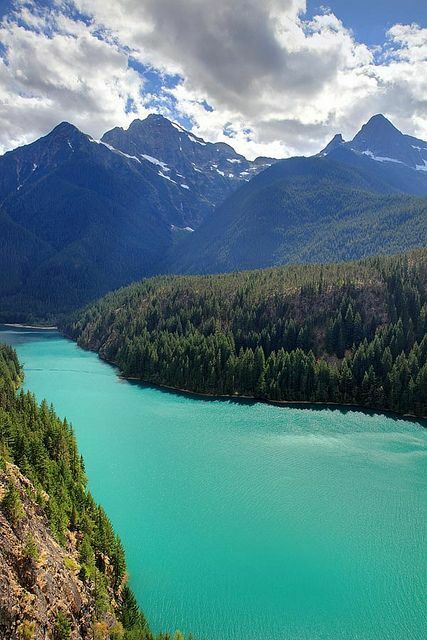 In the North Cascade mountains is a reservoir created by Diablo Dam, it is called Diablo Lake. There is a good selection of fish kept in the lake and you can expect to see many canoeists and kayakers out on the water. The water in the lake has a turquoise hue that is caused by the surrounding glaciers that send a fine powder into the lakes. 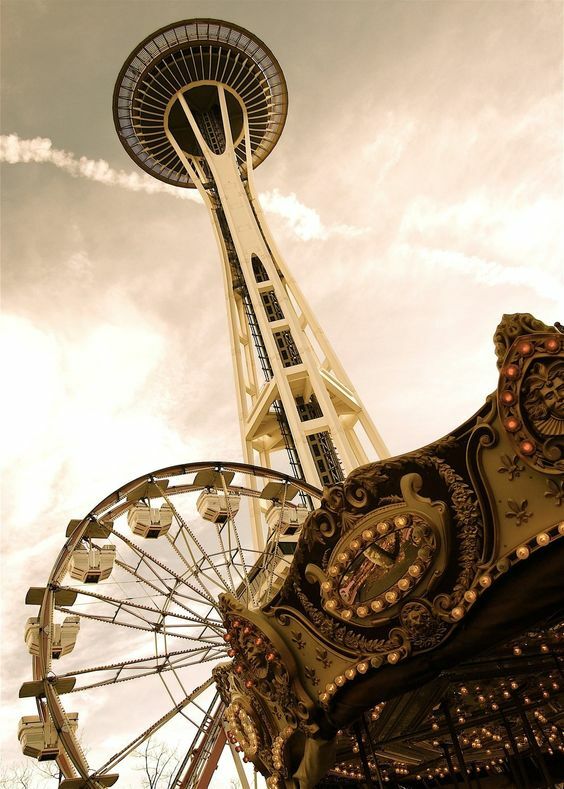 Built for the 1962 World's Fair, the Seattle Space Needle and Monorail have continued to lure tourists with attractions, a park setting, sports venues, and restaurants. 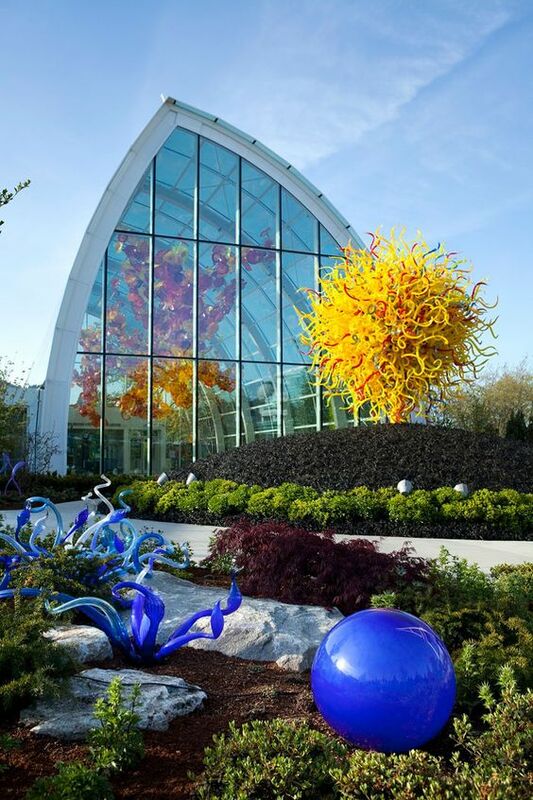 Among the newer sightseeing options are the colorful glass artworks at Chihuly Garden and Glass and the hands-on musical exhibits at the Experience Music Project. If you get a chance to take the ferry from Seattle to Bremerton it is highly recommended that you take it. The ferry has been running this route since 1951 and it takes about one hour to complete the journey. 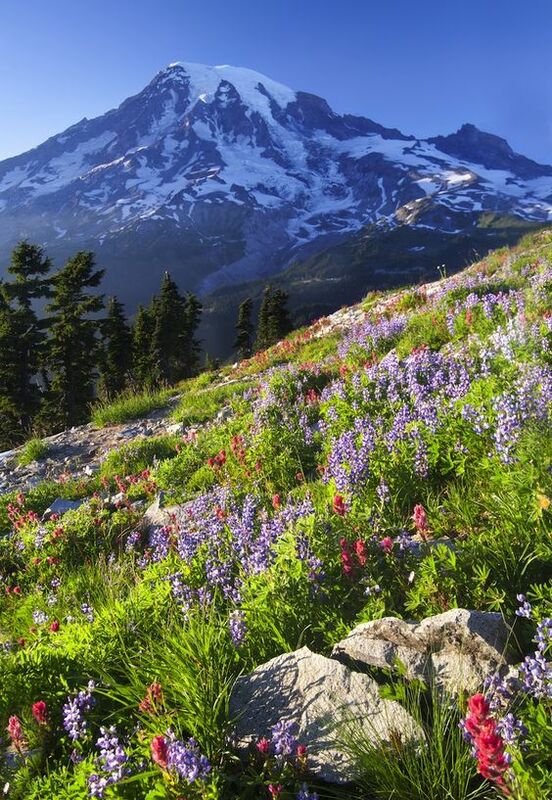 The scenery is mesmerising especially when you look up and see Mount Rainer. 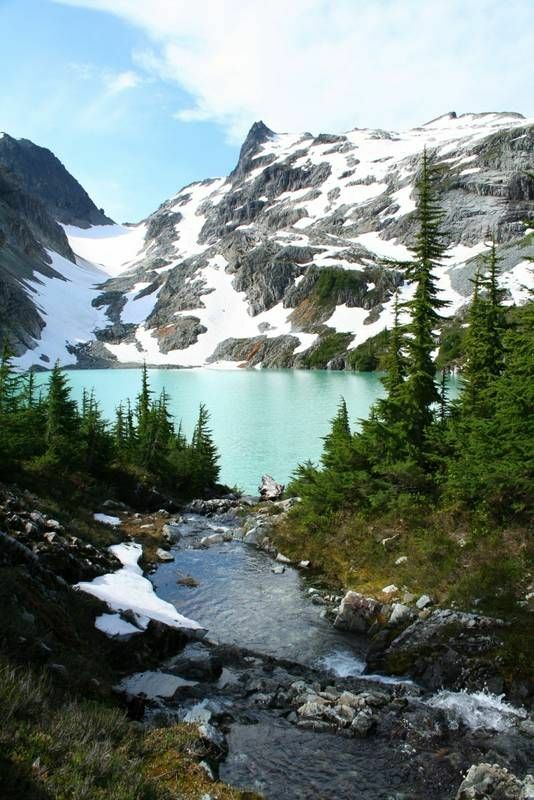 Jade Lake is roughly an 11 mile trek from the start of the trail but it is a hike that is well worth taking. 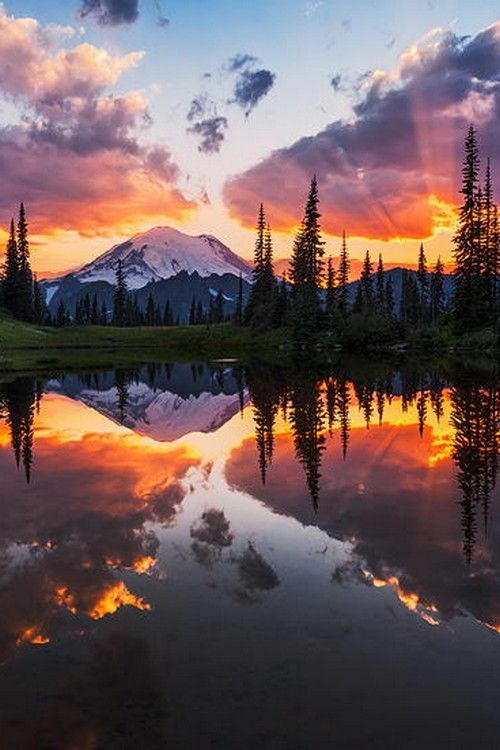 The lake is a beautiful sight and one that any keen hiker should have on his or her bucket list. The lake gets its unique colour from the surrounding glacial silt. 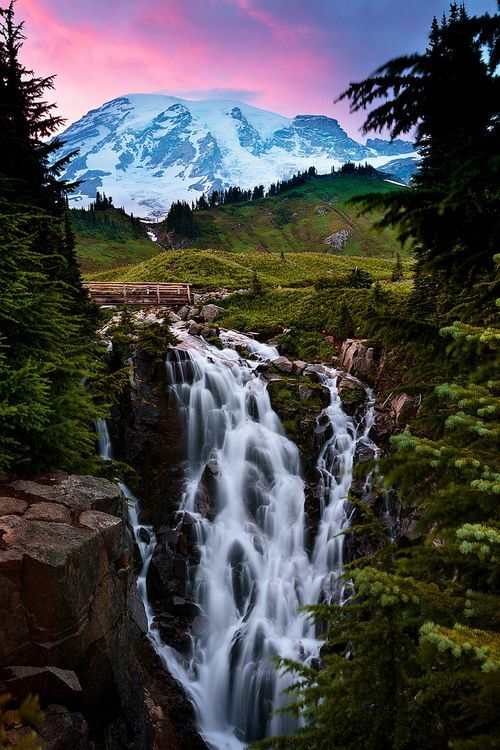 Mount Rainier National ParkMount Rainier (14,410 feet) is one of a geologically recent chain of volcanoes in the Cascade Mountains. Also known as Mount Tacoma, the volcanic massif is often shrouded in cloud for days on end. But on clear days, it's a landmark visible from many miles away, including from Seattle and Olympia. 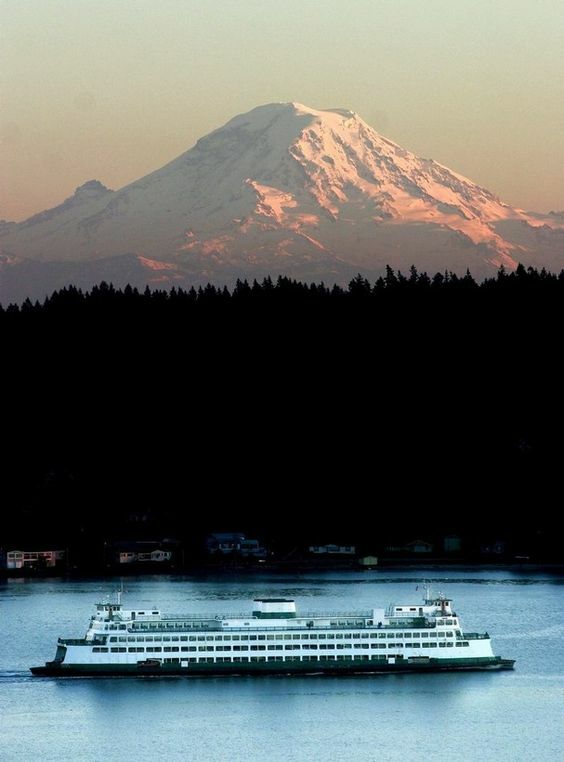 Located between Seattle and Olympia, Tacoma is one of Washington's larger cities. Once industrial in feel, the city has developed a variety of exceptional museums and cultural venues, especially those highlighting the beauty of art glass. 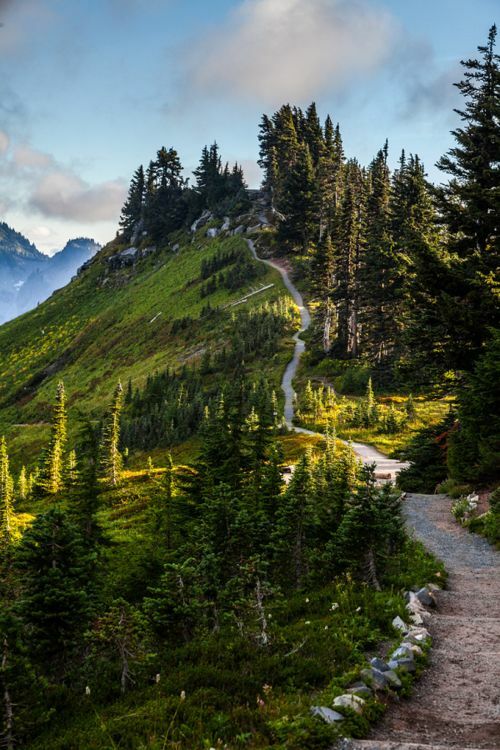 Nisqually Vista is an easy hiking trail that goes around in a loop. The loop is just over 2 miles in length and is suitable for all levels of fitness. 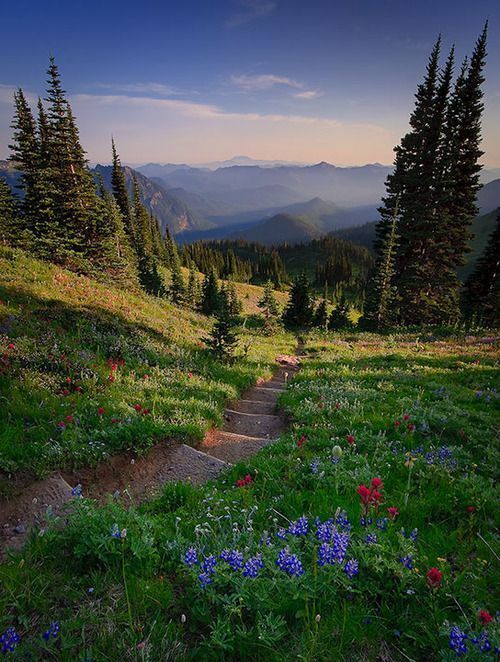 There are plenty of beautiful wildflowers along the trail which is one of the reasons the area is famous. The ideal time to explore this area would be July through August, this will enable you to see the maximum number of flowers in bloom. 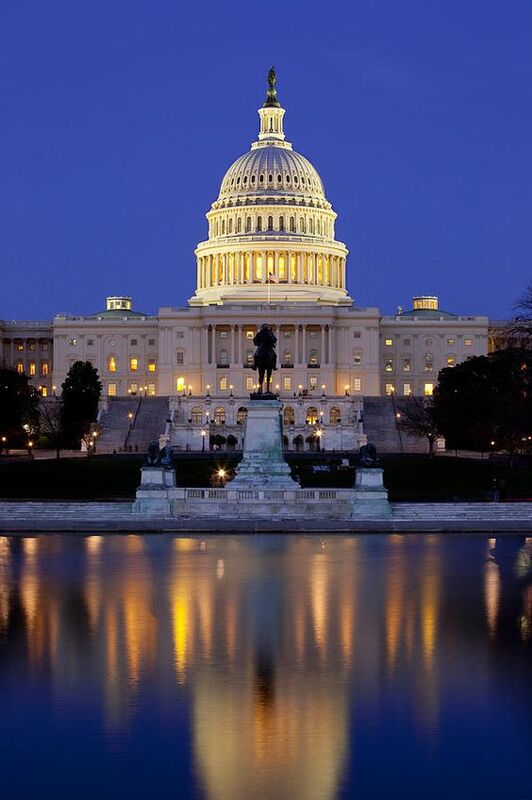 It is the tallest masonry dome in North America, a fanciful hat to an ornate Washington State Capitol Building that was opened in 1928 having cost more than seven million dollars. 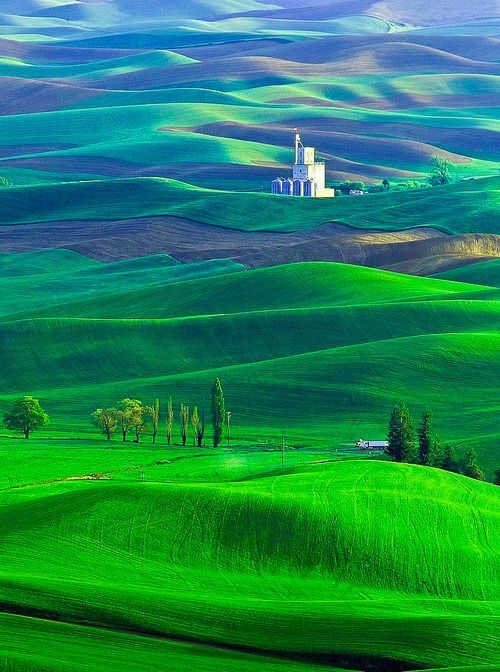 The Palouse region is a beautiful area full of rolling hills that have a rich farmland history. The hills are asymmetrical and offer some of the most beautiful, peaceful, lush green landscape available. 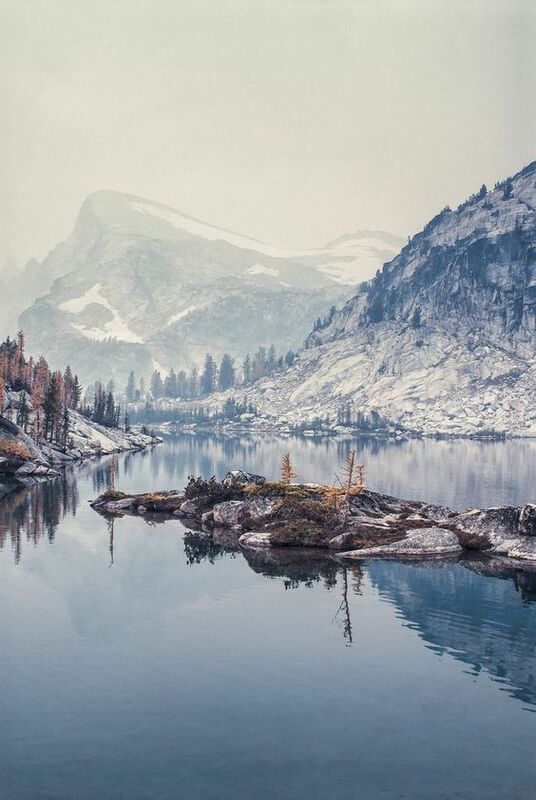 Perfection Lake is part of the Enchantments in Washington State. The lake itself is shallow and clear at one end and as you walk down the trail you will pass through meadows and continue along the eastern shore. The lake is a stunning reminder of how nature naturally creates the most beautiful of sites by itself. 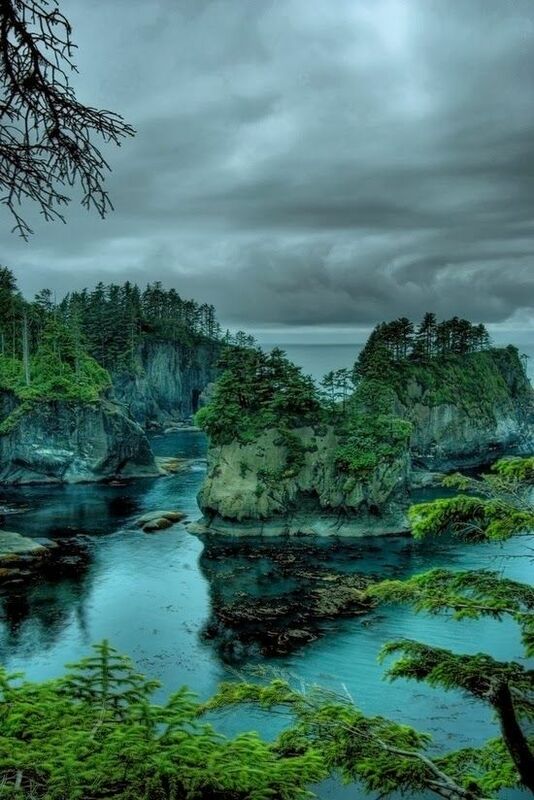 A trip to Cape Flattery will see you reaching the north-western most point of the contiguous United States. To get to Cape Flattery you will need to take a short hike along a board walked path. This also happens to be the oldest named feature in Washington after James Cook named it in 1778. 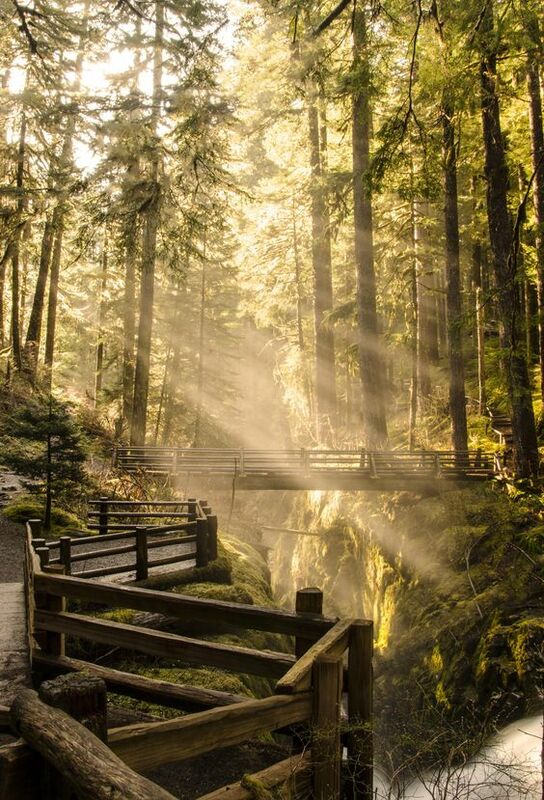 The Enchanted Valley trail is a 36 mile trail and that is popular with hikers and horse riders. The Enchanted Valley itself is exactly what you would expect from its name. 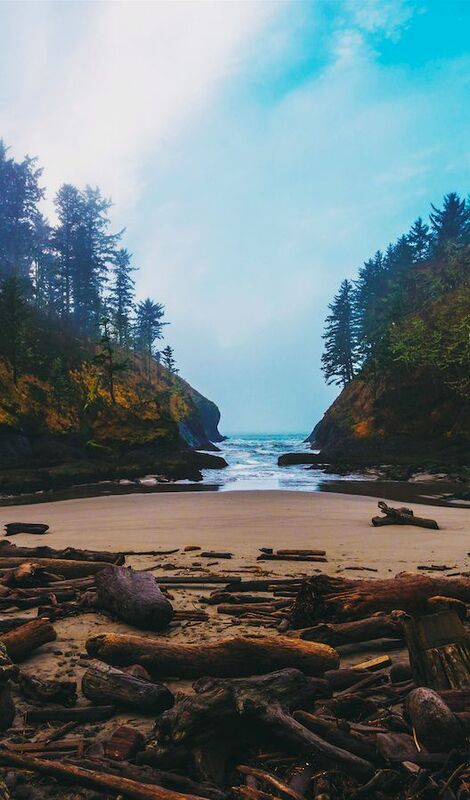 It is magical and enchanted and a wide open section of the Quinault River.